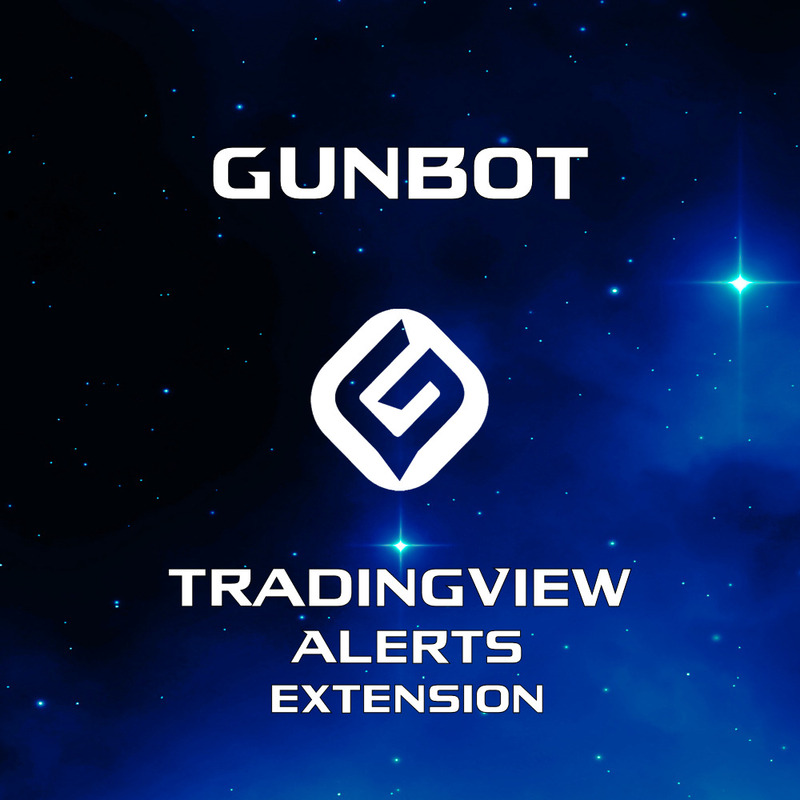 The ‘TradingView Alerts Plugin‘, is an add-on for the Gunbot which will allow your TradingView account to be able to send signals which control your Bot directly. 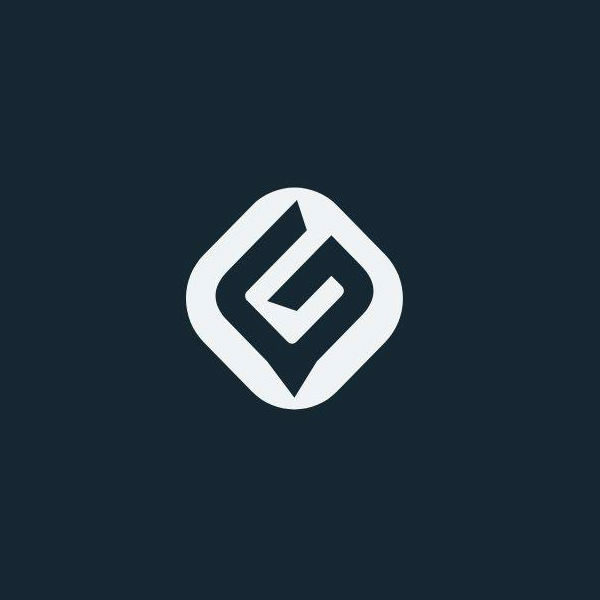 Using this plugin will enable you to have 100% complete control over your Gunbot, using as many (or as few) indicators as you would like and setting up the exact strategy of your choice. 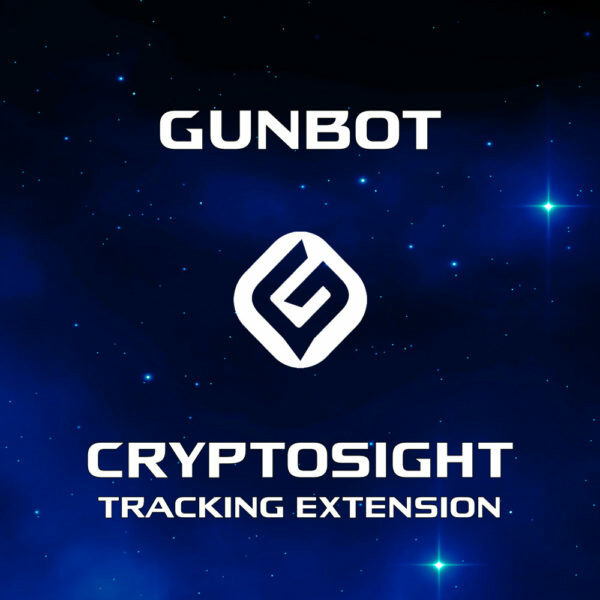 It allows you to go outside the boundaries of the traditional strategies employed within GunBot, allowing you to incorporate your own factors, indicators and signals. 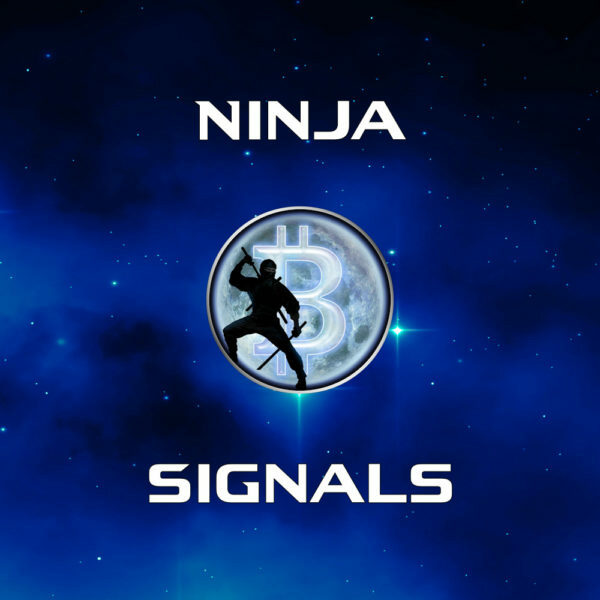 Create your own completely customized strategy, based on whatever indicators you choose! 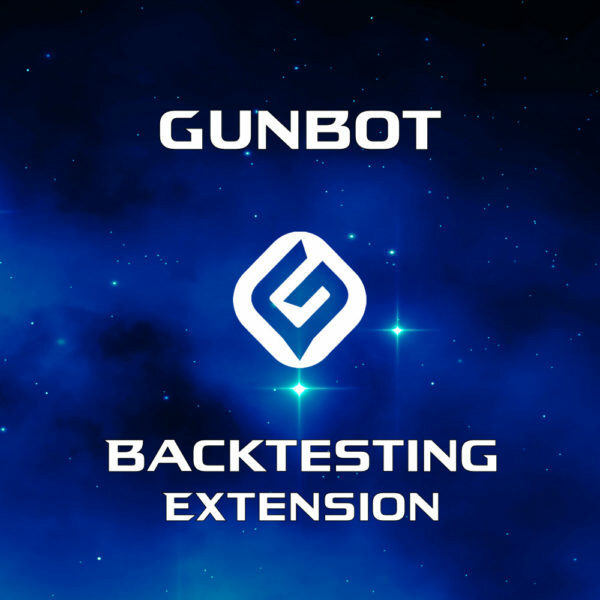 This plugin is available by purchasing it Stand-alone or included free when purchasing the Ultimate Package of Gunbot.